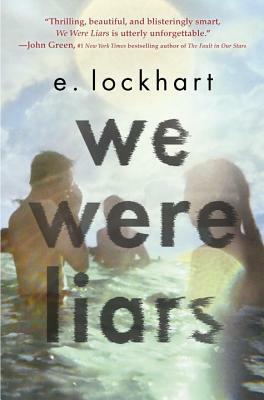 E. Lockhart is the author of the highly acclaimed New York Times bestseller We Were Liars and the Ruby Oliver quartet (The Boyfriend List, The Boy Book, The Treasure Map of Boys, and Real Live Boyfriends), as well as Fly on the Wall, Dramarama, and How to Be Bad (the last with Sarah Mlynowski and Lauren Myracle). Her novel The Disreputable History of Frankie Landau-Banks was a Michael L. Printz Award Honor Book, a finalist for the National Book Award, and winner of a Cybils Award for Best Young Adult Novel. She lives in Brooklyn, New York.